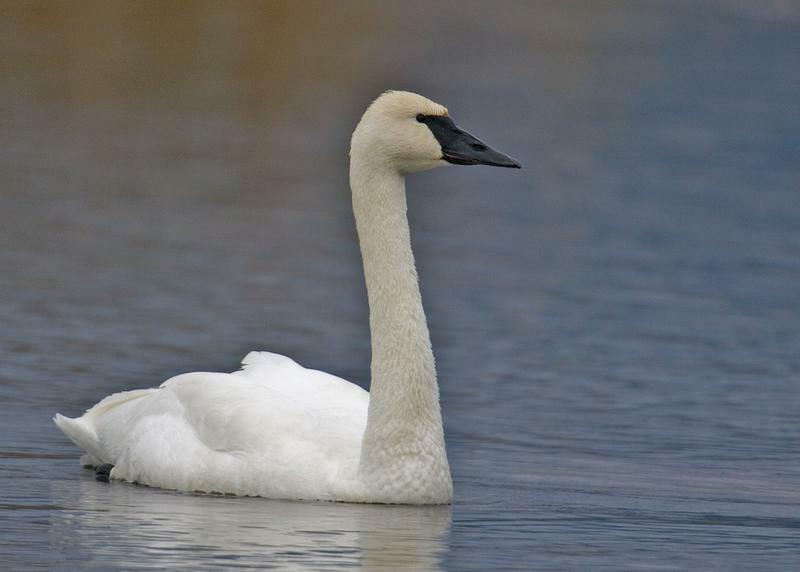 * Mute swans, a non-native species introduced from Europe, have become a concern for the trumpeter swan (which is native and a state-threatened species). In recent years, trumpeter swans have made a good comeback in our area. However, the mute swan population has not been in check, and they compete for resources. * This summer, the Dexter area is working with the DNR to conduct active management of mute swans that includes oiling the eggs so that they don't hatch and euthanizing some adults. * There has been little outcry over the swan culling in our area, and most residents who live on these lakes support the control efforts. But a Michigan-based Facebook group, “Save Our Swans,” does exist. * Holly Vaughn, Wildlife Communications Coordinator for the Michigan Department of Natural Resources, says the MDNR provides management services to communities who ask for the service. A township resolution is needed or 70% of landowners on the lake must be in favor. 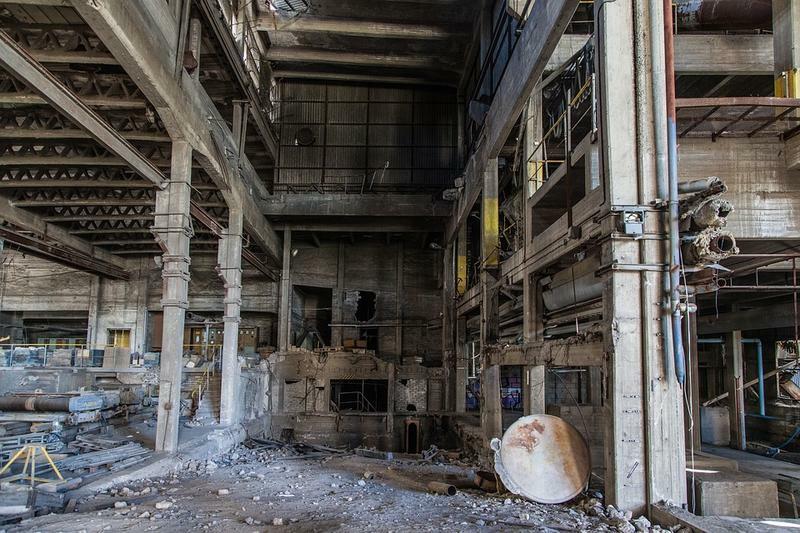 Michigan and the Canadian province of Ontario are negotiating a strategy to boost trade opportunities in the region. 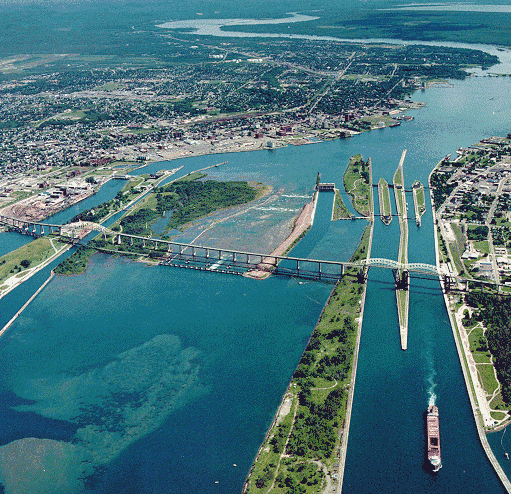 The Michigan Public Radio Network's Rick Pluta reports on negotiations over waterways between Michigan and Ontario. 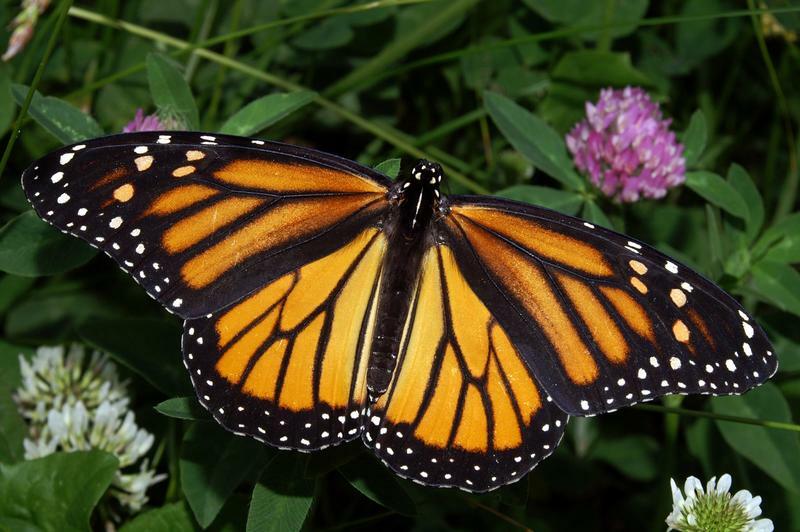 The monarch butterfly is one of the most iconic images in nature. Yet, the species is not as strong in number as many believe. 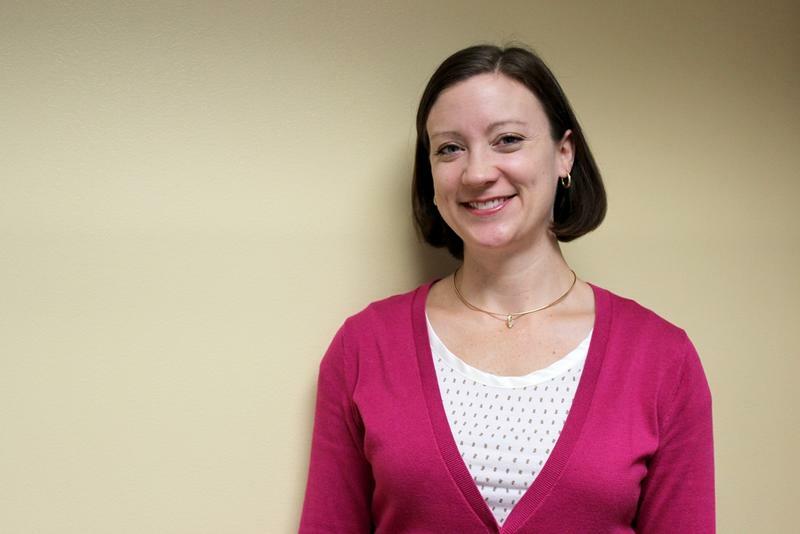 In this week's "Issues of the Environment," WEMU's David Fair speaks to Nicole Muench, habitat and education coordinator for the National Wildlife Federation, about efforts to save the monarch butterfly from extinction.